On this weeks show, Pete, Terry, Louis and Alex look back at a heart stopping late winner in the London derby with QPR. They ask would you swap Championship status for a day at Wembley and also wanted to know your favourite last gasp winner. Following Diego Poyets match winning tackle, what is the greatest tackle you have ever witnessed? We also have Roland Duchatelet, Richard Murray, Chris Powell and a preview of the FA Cup 5th round game. 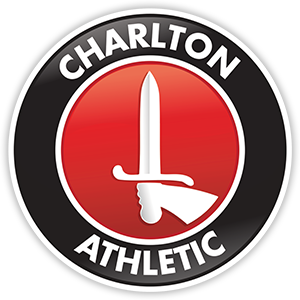 Next Post Can Charlton Tame The Foxes?